The one and only Nelly has returned! Cash Cash, Digital Farm Animals and the R'n'B legend have combined forces for the epic new tune 'Millionaire'. 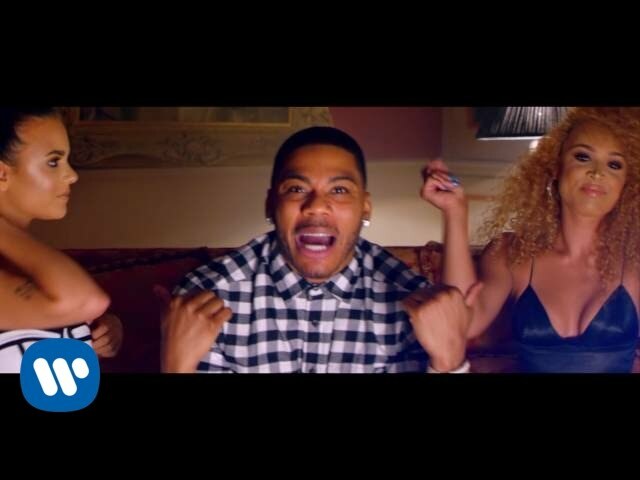 Nelly's last album 'M.O' was released in 2013 and three years later he's teamed up with British producer Digital Farm Animals and U.S trio Cash Cash to release this top 40 track. Download Cash Cash, Digital Farm Animals & Nelly's 'Millionaire' now. The single debuted in the chart on August 28th 2016.